Mexico's Chaos Records is proud to announce the upcoming release of Ark, the new album from Sydney's THE SLOW DEATH on March 16. The mournful new epic follows hot the heels of band's 2014 Chaos Records split release with MAJESTIC DOWNFALL. Ark will be released as a limited edition (1,000 copies) 6-panel digipak with 16-page booklet. The album can be pre-ordered at this location. 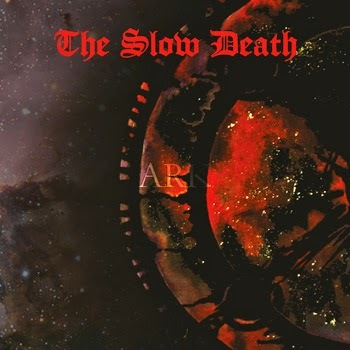 THE SLOW DEATH was formed in 2007 by Stuart Prickett (BACKYARD MORTUARY, STONE WINGS), Gregg Williamson, and Mandy Andresen (MURKRAT) after Stuart's previous doom band STONE WINGS split up. The first self-titled album was recorded during 2007/2008 and was self-released released in 2008 to great feedback (and was repressed in 2013 by Aurora Australis records). The next few years were spent writing and recording the second album II with the addition of John McLaughlin on drums. II was self-released in 2012 to excellent reviews and increased the popularity of the band significantly. 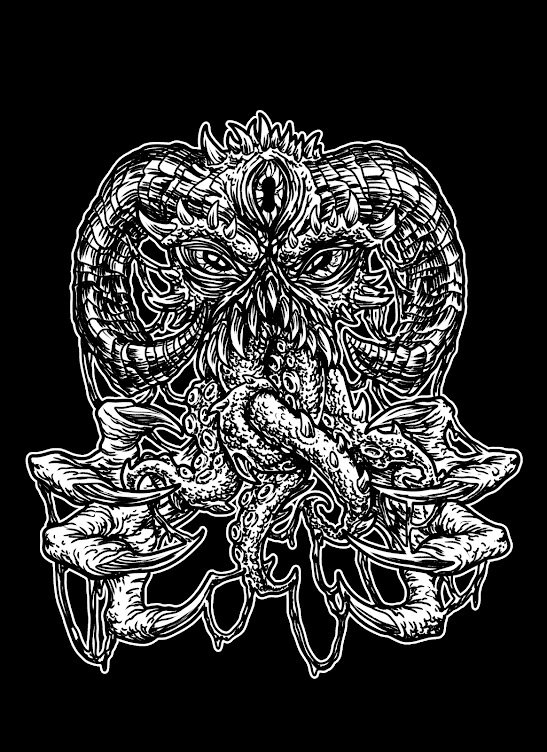 In 2013 Dan Garcia and Brett Campbell (PALLBEARER) were added to the lineup which was now a sextet and a split album with Majestic Downfall and a third full length Ark were recorded over 2013 and 2014. The split was released by Chaos Records in September 2014. Ark will be released by Chaos Records on March 16.